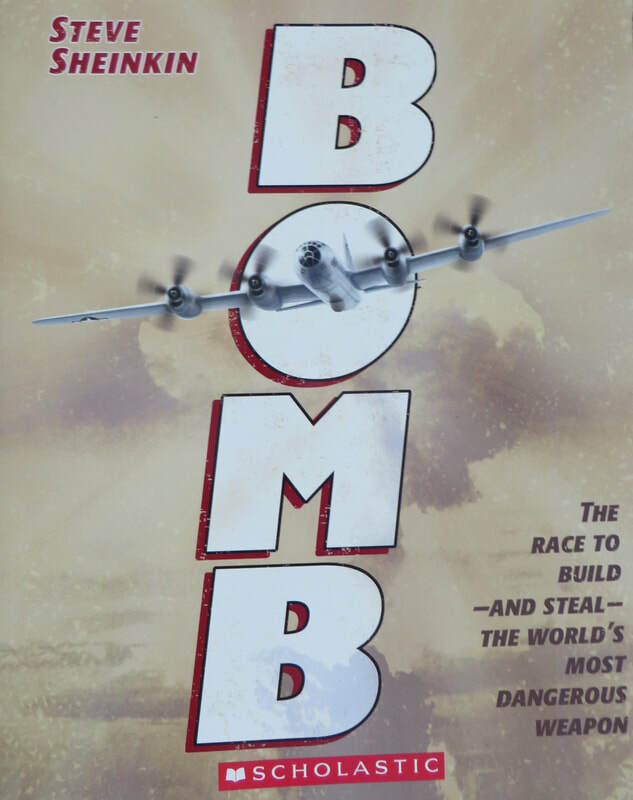 The story of the development of the atomic bomb involves scientists struggling to make it work, spies trying to steal information about it, and soldiers engaged in combat during World War II. Although the subject matter is obviously dark, and the content is complex, this is a fascinating book that draws so many threads together for readers who are new to this topic. You don't have to be a physicist, spy, geographer, or soldier to understand the details because they are presented in such an accessible way. Readers who might find typically resist nonfiction as being a bit dry may like the information about all the different people involved, particularly because the worries and uncertainties of the time period are presented in the text, and this builds human tension and interest. Advanced fifth graders may enjoy this book, but it is well-suited for middle school readers and adults.